In Hear This, A.V. Club writers sing the praises of songs they know well. This week, in keeping with the site’s 1995-centric theme, we’re talking about songs from that year. It always comes as a bit of a shock when people find out I’m a fan of TLC. As someone whose chief musical interests are punk, metal, and the like, having a fondness for ’90s R&B seems counterintuitive at best, and completely ironic at worst. 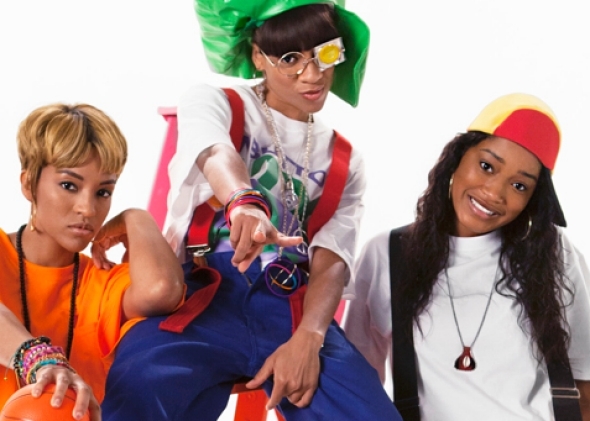 But my love of TLC’s two mid-period records—CrazySexyCool and FanMail—is as genuine as it gets. As I mentioned in my piece on the Gin Blossoms for 1994 Week, it’s strange to recall how slow the music industry moved back in those days. A song could still be popular years after its initial release and no one batted an eye—in fact, they’d probably still be singing along to it. These circumstances played an active role in my discovery of TLC, through the chart-topping success of both “Creep” and “Waterfalls” in 1995. At the time I had no idea about the larger implications behind each song, but that certainly didn’t keep me from singing the hook to “Creep” any chance I got. 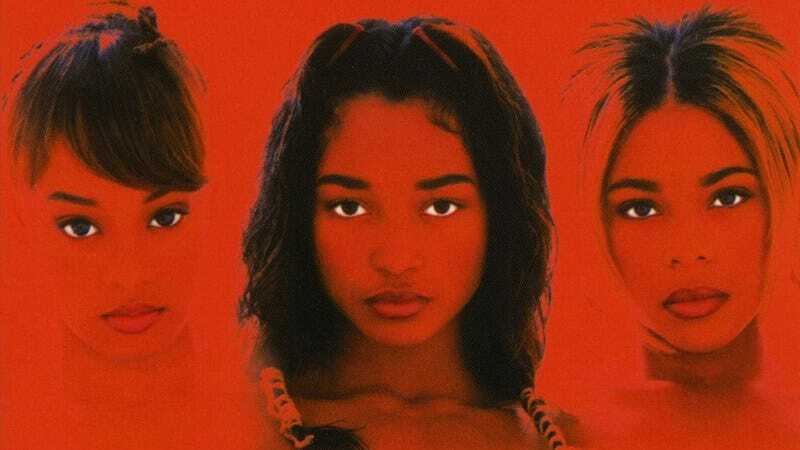 Coming during the midst of the ’90s R&B renaissance, TLC’s reinvention from soulful hip-hop act to sultry powerhouse was sparked partially by Lisa “Left Eye” Lopes’ stint in rehab, as well as a stronger focus on the trio’s pop elements. With the emphasis put on the husky vocals of Tionne “T-Boz” Watkins and Rozonda “Chilli” Thomas, writer and producer Dallas Austin—who deals in pop hooks and Texas cities exclusively—played to their strengths. Which, to the detriment of Left Eye, isn’t razor sharp rapping. Though it was originally released in 1994, when “Creep” topped the Billboard charts in January 1995 it signaled the started of TLC’s reign over R&B. As T-Boz would later note, the song was inspired by her own experience being stuck in a bizarre love triangle, and Austin pulled all the right facts to turn “Creep” into a powerful declaration that would cement the group’s new image. Gone were the oversized suspenders and glasses with a condom over the eye, replaced with silky pajamas and amped-up agency. “Creep” would go on to mark the start of TLC’s ascendance to becoming the best selling all-girl group in the United States. After the promotional cycle for CrazySexyCool came to an end the band would have a pair of Grammys under its belt and a lot of inner turmoil to work through—due mostly to Left Eye being wildly underrepresented on its Grammy-winning album. When it returned five years later with FanMail, the band had another new look, a couple more chart-toppers (“No Scrubs” and “Unpretty”), and a newly unified vision. It proved that TLC was far more durable than a trend or any one single, all because it wasn’t afraid to creep toward its goals.